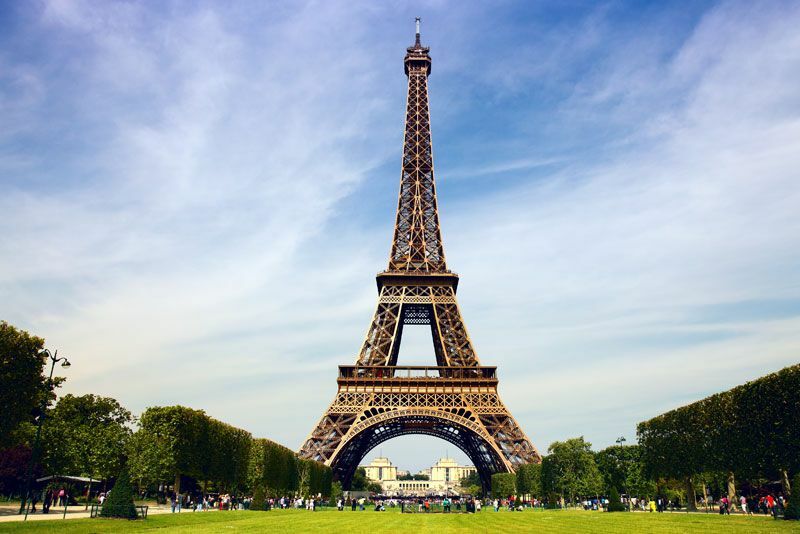 The iconic tower in the city of Paris is absolutely mesmerizing. Built in the year 1839, the 320m-tall spire was a temporary exhibit for the 1889 World Fair. Gustave Eiffel built the tower for the purpose of radio communications but it later became an emblem inspiring the city. Dominating the skyline, the very top of the tower grants beautiful views of the city. There is a restaurant and other tourist delights. A glittering light show illuminates the tower for 5 minutes every hour after sunset till 1 am. 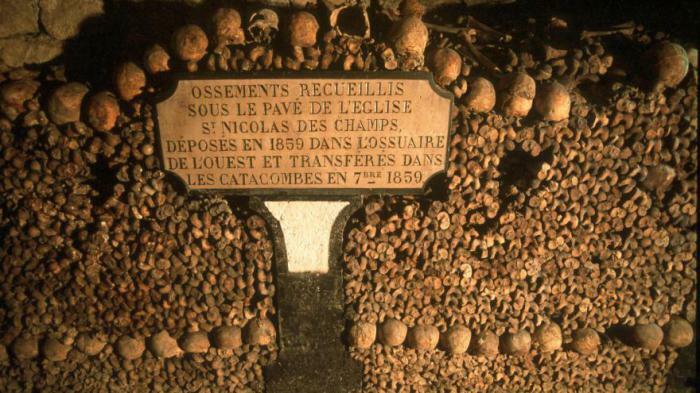 Les Catacombes: A place to show your guts. The Les Catacombes is without doubt the eeriest attraction of Paris. The underground tunnels are lined with the bones and skulls. The 3,000 km (1,864-mile) tunnel network runs 18 meters below the city. In the era of the Revolutionary Terror the public burial pits were overflowing. To avoid the spread of disease, the bones of six million people were transferred to the catacombs. 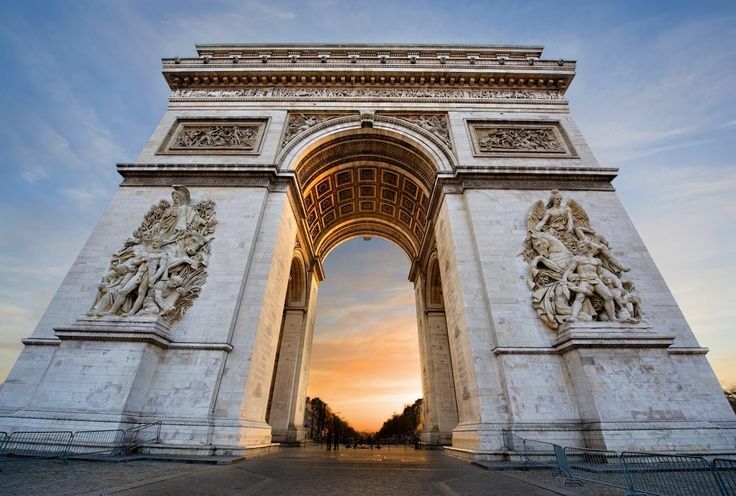 Inspired by Rome’s Arch of Titus, this colossal, 164-foot triumphal arch was ordered by Napoléon. The ruler believed himself the heir to Roman emperors and was constructed to celebrate his military successes. Names of Napoléon’s generals are engraved on the stone. The underlined names identify who fell in battle. France’s Unknown Soldier is buried beneath the arch, and an honoring flame is rekindled every evening at 6:30. You can climb the 284 steps of the Arc to enjoy the breathtaking views of the city. A museum well-preserved the ancient arts of World. The Musee du Louvre is one of the spectacular collections in the world. 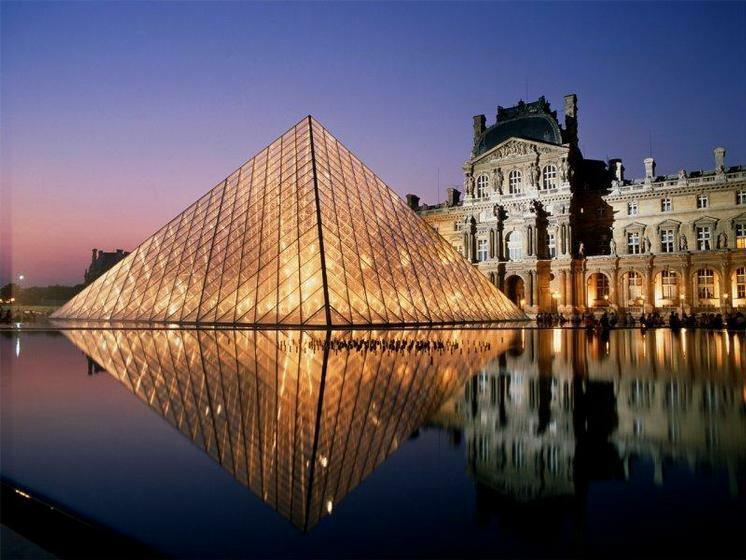 The Louvre Museum is the most important landmark in the city after the Eiffel Tower. The world’s largest and most diverse museums have works from almost every civilization on earth. 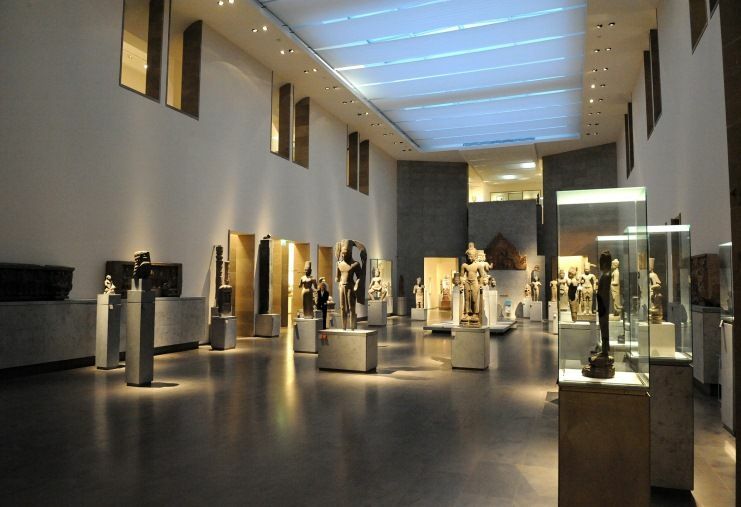 It is a showcase of 35,000 works of art, from Mesopotamian, Egyptian and Greek antiquities. Some incredible masterpieces by artists such as da Vinci, Michelangelo and Rembrandt are also housed here. The most popular pieces are, the Mona Lisa, the Venus de Milo, and Winged Victory. Beyond these there are many memorable treasures. The main entrance, the 21m-high Grande Pyramide, made of glass designed by the Chinese-born American architect IM Pei is itself worthy of praise. Ticket Price: 15 Euros for adults, child entry is free. 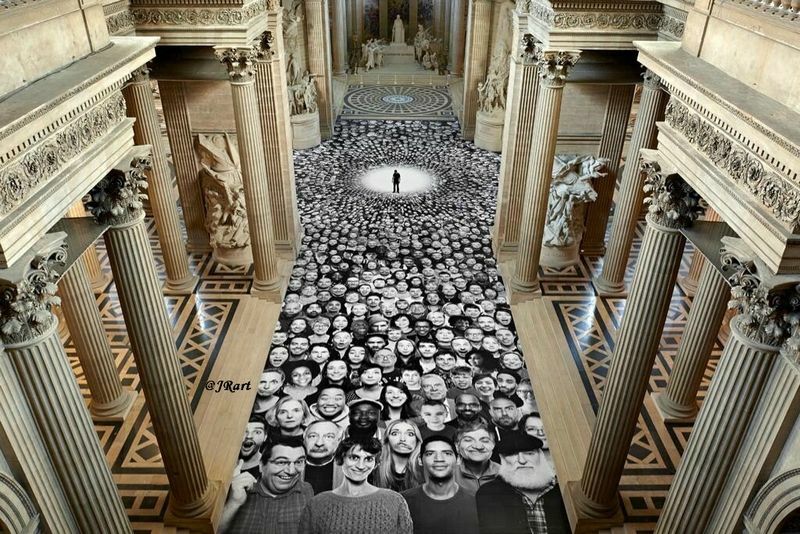 A unique canvas sheet of visitors portraits to nine national monuments installed on the both inside & outside of the church building. The Panthéon is a neo-Classical church located in the Latin Quarter of Paris. Originally an abbey dedicated to St. Genevieve, the patron saint of Paris, it is a burial place for famous French heroes. Few popular names buried here include Voltaire, Rousseau, Victor Hugo, Louis Braille, Marie Curie, etc. Note the striking frescoes depicting scenes from St. Geneviève’s life. The Gothic architecture is admirable. The views for the building is equally delightful. Pay your respects to the esteemed contributors of the society. Ticket Price: 7 Euros for Adults, child entry is free. Cimetière du Père Lachaise is the world’s most visited cemetery. Opened in 1894, it has around 70,000 adorned tombs. The 44-hectare sculpture garden is the final resting place of many reputed dignitaries. 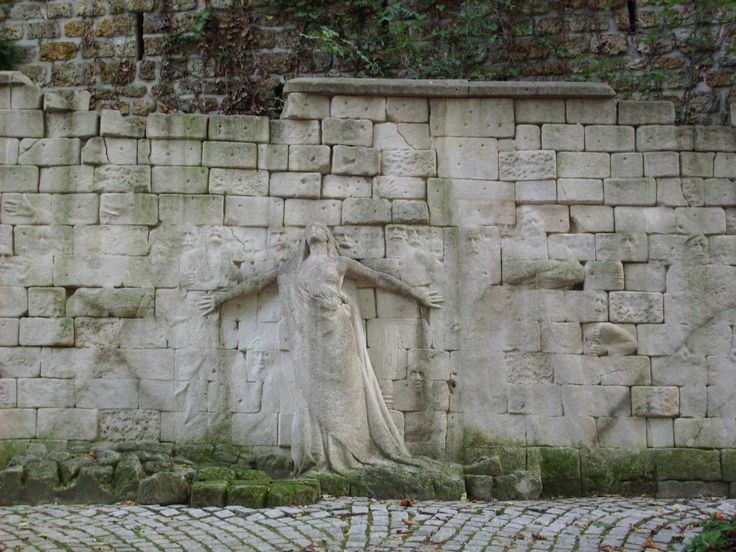 Of interest, is the Mur des Fédérés (Wall of the Federalists). On 27 May 1871, the last of the Communard rebels, after a hopeless, all-night battle among the tombstones were lined up against the plain brick wall, shot, and buried in a mass grave. 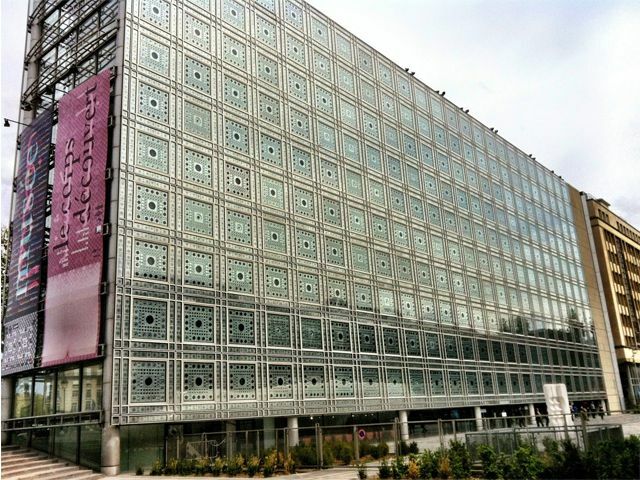 The Institut du Monde Arabe is one of the top things to do in Paris. This is a centre of Arab culture located on the banks of River Seine. The beautiful contemporary construction is created by the architect Jean Nouvel. It is designed as the modern take on the traditional Moorish screen. Inside, there is a permanent collection that spans millennia of Arabic art, invention and design. Recent temporary exhibitions, include a survey of modern Palestinian art. Marvel at the collection and the incredible architecture. Museum National du Moyen Âge is a one of the most notable museums in Paris. It treasures the arts, daily life, social and religious history of the Middle Ages in France. Also known as Cluny, it is an exquisite specimen of 15th-century Gothic architecture. The museum is best known for the beautiful, allegorical Lady and the Unicorn tapestry cycle, it also has important collections of medieval sculpture and enamels. Check out the 12th century illuminated manuscript L’Ascension du Christ and the 16th-century triptych Assomption de la Vierge by Adrien Isenbrant of Bruges. A 19th century built masterpiece. 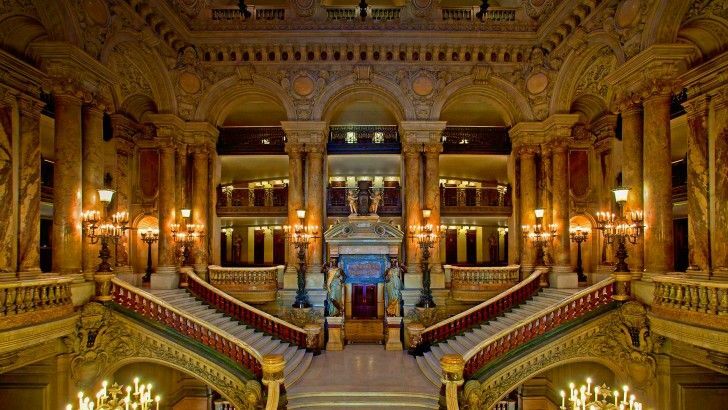 Palais Garnier is a 19th century architectural masterpiece. Built as an opera house, it is draped in velvet and gold with exquisite glass chandeliers and sweeping marble staircase and decorations. The frescoes are of note, as legendary allegorical beauties have been brought to life. One of the most recognized opera houses in the world, it is a marvel created by Charles Garnier in the popular Beaux arts style of the time. The Paris Ballet calls it home. In the 2000-seat theatre, let the resplendent ambiance becharm your senses. Both Classics and modern productions of ballet and opera is performed here. Timings: Every day from 10 am to 5 pm (last entry at 4.30 pm). Oldest science museums of Europe built in 1794. Europe’s oldest science museum, Museum des Arts et Métiers dates back to 1794. Initially it was a way to educate France’s manufacturing industry in useful scientific techniques. Housed in the former Benedictine priory of St Martin des Champs, it became a vast collection of treasures. The permanent exhibitions are a collection of 80,000 objects and 15,000 drawings. Based on different themes, check out scientific instruments, materials, construction, communication, mechanics and transport. The museum also displays the original model of Foucault’s Pendulum. It is an interesting world for the history fanatics. Timings: Tuesday to Sunday (10 am to 6 pm). Thursday (10 am to 9.30 pm). 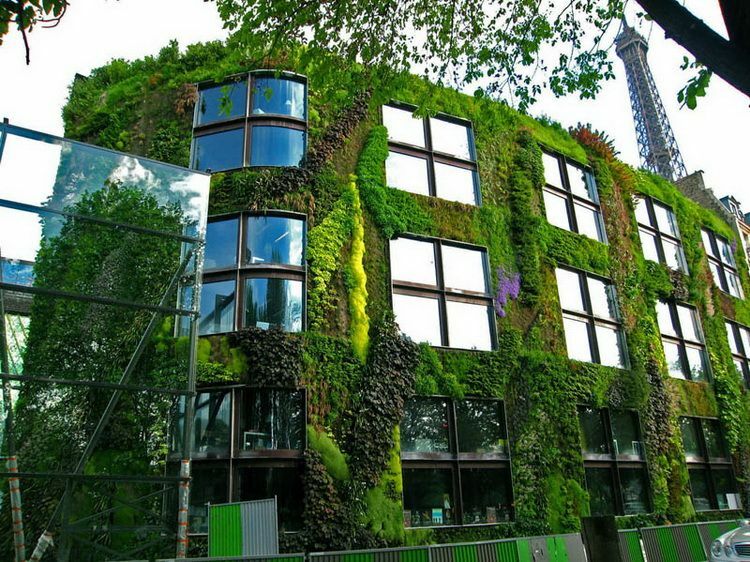 The Museum du Quai Branly houses 3,500 works of art from Africa, Asia, Oceania and the Americas. Its outstanding collections make it unique. 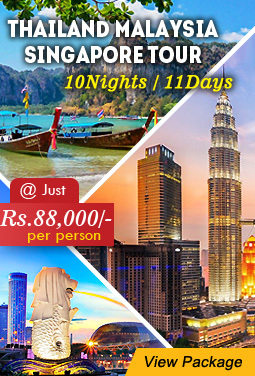 Visit to discover numerous cultures and ethnicities at one place. Designed by Jean Nouvel in a vast public garden on the banks of Siene. Some intriguing displays are modern ethnic art. Treasures include, a tenth-century anthropomorphic Dogon statue from Mali, original Vietnamese costumes, Aztec statues, Gabonese masks, Peruvian feather tunics, and brilliant frescoes from Ethiopia. Timings: Tuesday-Wednesday (11am-7pm) Thursdays, Fridays and Saturdays (11am-9pm). Closed on Mondays. 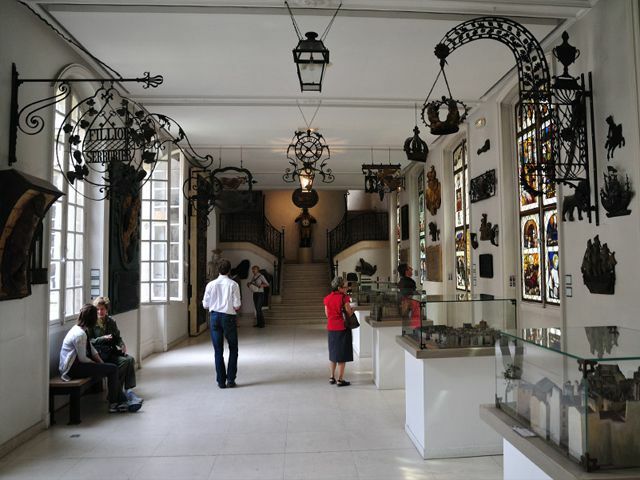 The Museum Carnavalet is dedicated to the history of Paris from its origins to the present day. This charming history museum was originally a 16-th century house with Renaissance touch. 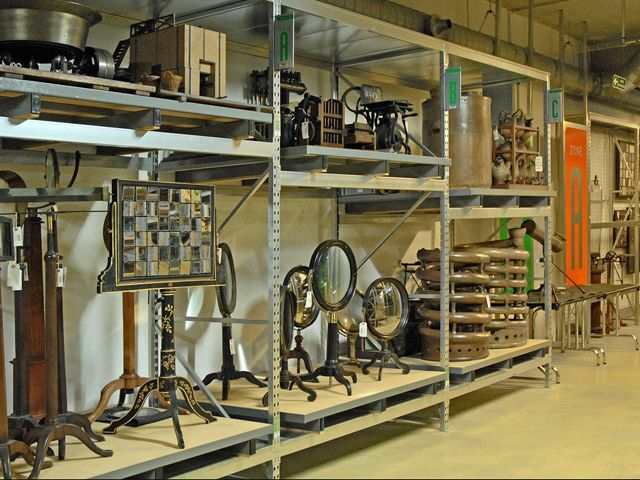 Discover the rich collections of the museum. Gawk at the medieval and Gallo-Roman archeological collection, mementos of the French Revolution, paintings, sculptures, furniture and items of art. One of the highlights of the visit is the Orangery. Major exhibitions are regularly organized here. Timings: Tuesday to Sunday (10 am-6 pm), Mondays closed. The second largest cemetery in Paris, the Cimetière du Montparnasse sprawls over 19 hectares shaded by numerous tress of maples, ash, lime trees and conifer. Among the famous works of art at the cemetery is ‘Le Baiser’ (The Kiss) by the sculptor Constantin Brancusi. Visitors can discover the burial places of famous men and women: Charles Baudelaire, Guy de Maupassant, Jean-Paul Sartre, Simone de Beauvoir, and Charles Garnier. A haven of peace at the heart of one of the liveliest districts in Paris. Pay respects to the famous dead. 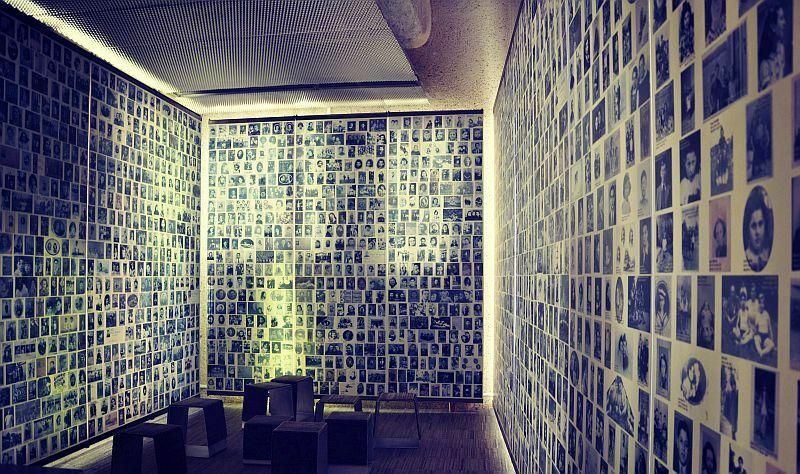 The Memorial du Martyr Juif Inconnu is an impressively presented and poignant memorial to the Holocaust. One of the most terrifying times in human history is documented here. Visitors have a heart-rending experience in this museum. The Wall of Names is a limestone slabs engraved with the first and last names of each of the 76,000 Jews deported from France from 1942 to 1944. The permanent exhibition documents the predicament of French and European Jews through photographs, texts, films and individual stories. France’s notable Asian art museum, Museum Guimet des Arts Asiatiques has an outstanding assemblage. It treasures West’s richest prospect of Asian art. 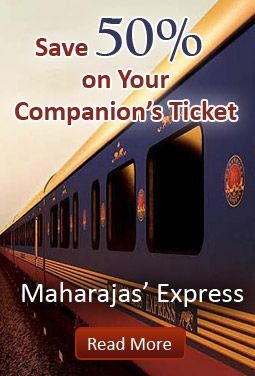 Remarkable collections illustrate the diverse cultures and civilizations of the continent of Asia. These paintings range on vast scale in time (five thousand years) in area (from India to Japan). Observe both Buddhism and artistic styles along the Silk Road in pieces dating from 1st-century. Part of the collection is housed in the nearby Galeries du Panthéon Bouddhique with a Japanese garden. 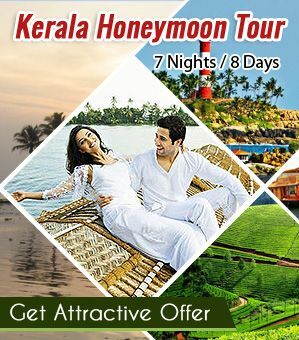 Not huts art lovers, nature lovers are left in awe of the museum. A place to discover the painting of impressionist painter Claude Monet. 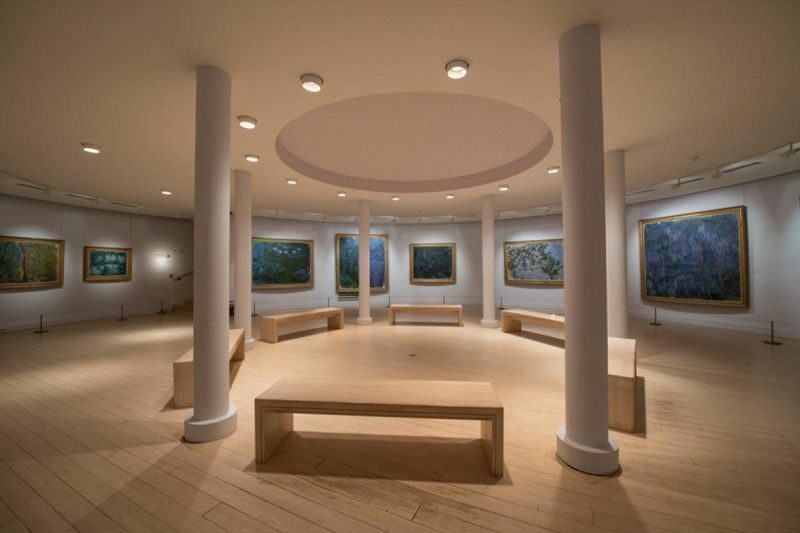 Musee Marmottan Monet is one of the wonderful things to do in Paris. The museum showcases the world’s largest collection of works by impressionist painter Claude Monet (1840–1926). 100 of Claude Monet’s masterpieces from Impression, Sunrise to the water lilies are treasured here. The museum also contains an important collection of French, English, Italian and Flemish illuminations from the 13th to the 16th centuries. The museum’s temporary exhibitions, held regularly are the highlights of Paris’s cultural season. Timings: Tuesday to Sunday from 10am to 6pm. Monday is closed. Ticket Price: 11 Euros for Adults. The Fondation Louis Vuitton is a modern art gallery. Opened in the Bois de Boulogne, Paris’s second largest public park. 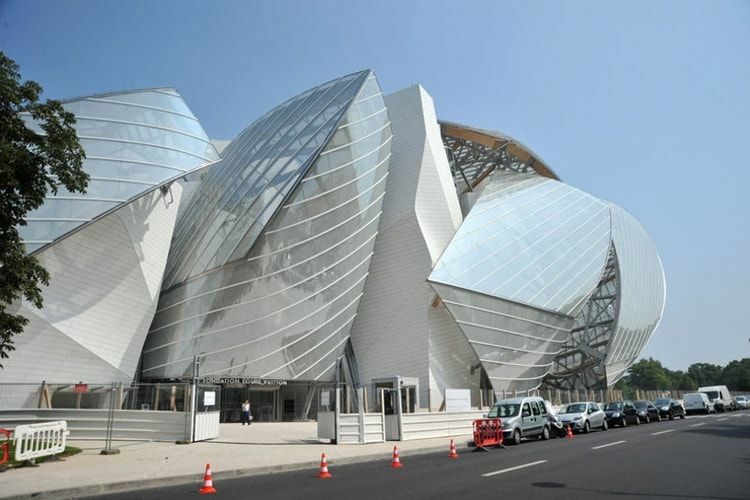 Designed by the renowned architect Frank Gehry, this plays host to Louis Vuitton Group CEO Bernard Arnault’s art collection. The shell shaped glass building is an eclectic structure. 12 glass sails offers a beautiful view of the landscape. The visual treat is divided into eleven galleries. The grandiose modern art gallery excels at alluring the art patrons from all over the world. 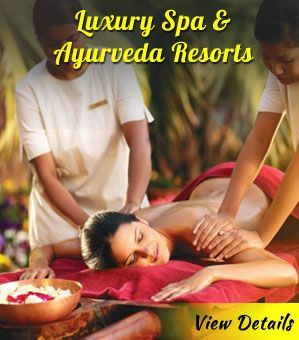 Timings: Every day (10am to 8pm), except 10am to 11 pm. 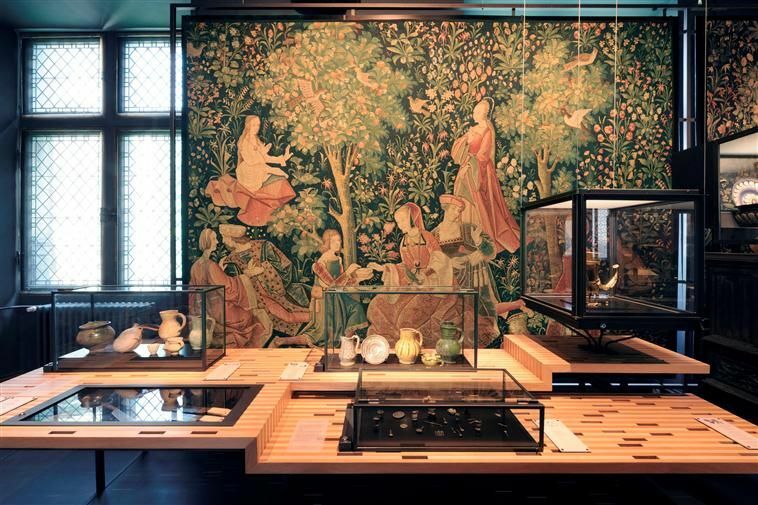 One of Paris’ most beloved art collections is showcased inside the mid-17th-century Hotel Sale. The exquisite private mansion owned by the city since 1964. 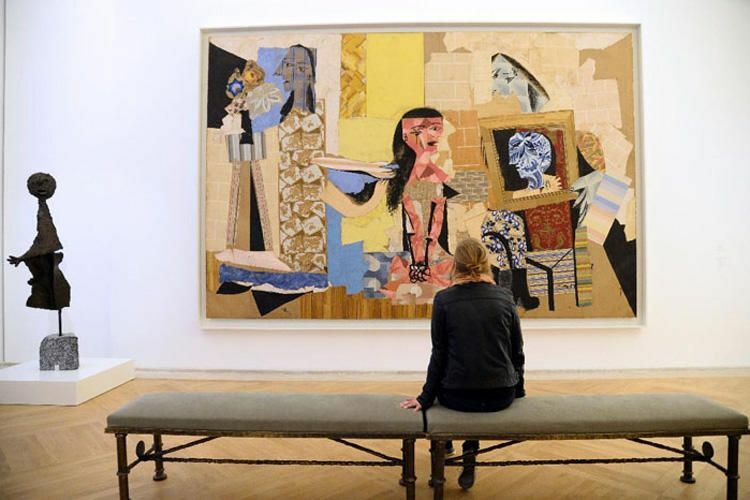 Inside is the Museum National Picasso, a staggering art museum devoted to the eccentric Spanish artist, Pablo Picasso (1881–1973), who spent much of his life living and working in Paris. The collection includes more than 5000 drawings, engravings, paintings, ceramic works and sculptures by the grand maître (great master). 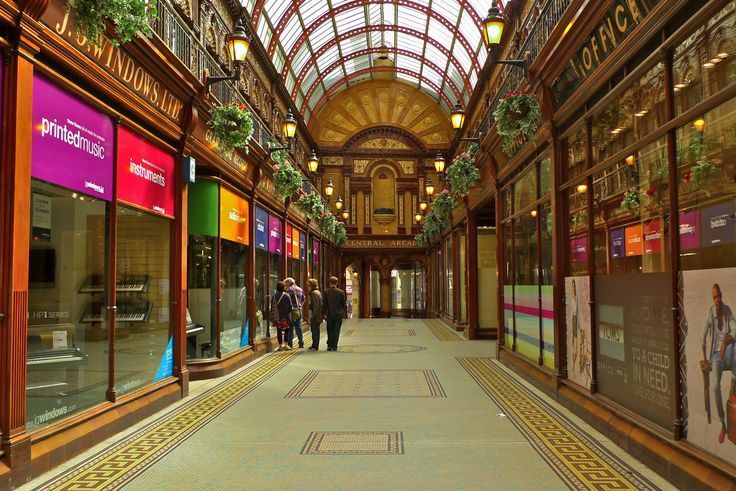 More than just olde-worlde charming shopping, Les Passages Couverts deserves to be experienced. The beautiful glass roofed passages date from the 18th and 19th centuries. In the utterly charming setting, browse through second-hand bookshops, tea-rooms and gift boutiques. It is a fun alternative of shopping in Paris. Timings: Open throughout the day, though the businesses have their own timings. 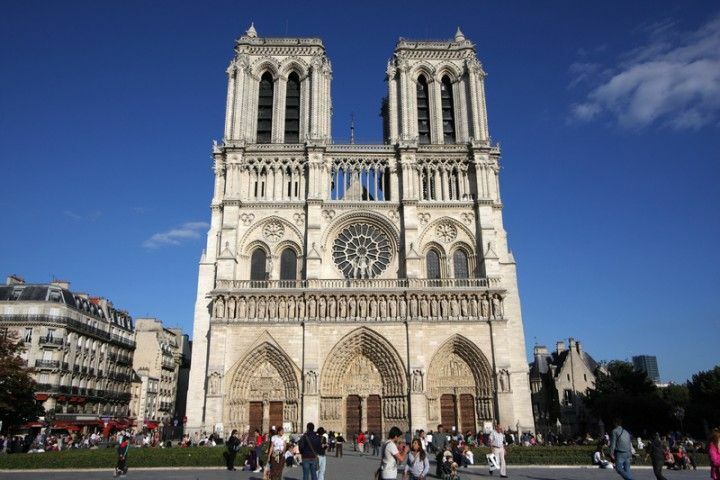 Notre-Dame Cathedral, is the most famous of the Gothic cathedrals of the Middle Ages. 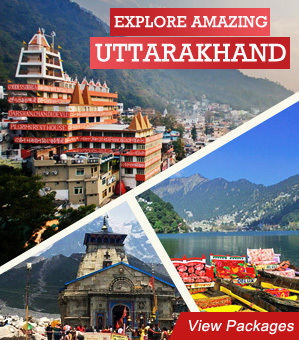 It is renowned for its colossal size, relic of the bygone days, and architectural interest. The French Gothic Architecture is the biggest draw for visitors from around the world. Explore the vast displays of artwork, furniture and many valuable items. Do not miss out the ornamental bishops’ copes and shrines of Jesus’s Crown of Thorns. Appreciate the masonry, climb up the towers. Get a close-up view of his gallery of chimeras – the fantastic birds and hybrid beasts designed along the balustrade. 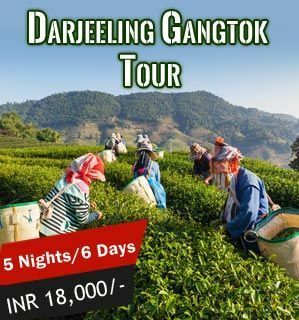 Go for a guided tour as there are many tales one can learn about. 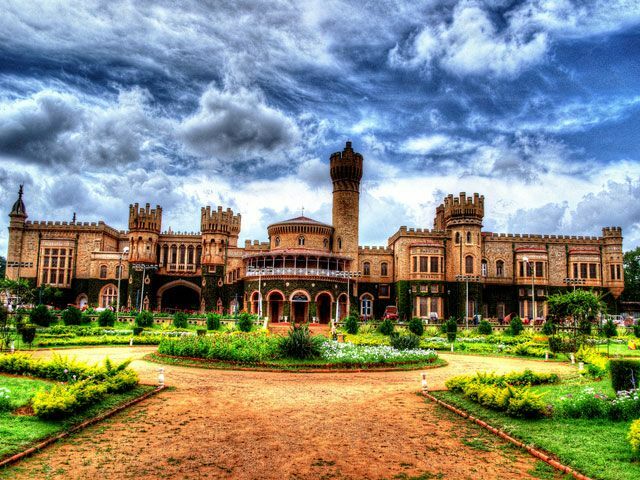 Get inspired from the majestic structure and the srene ambiance which has numerous tales to narrate. Whenever I think about Paris, then only Eiffel Tower image flashes in front of my eyes. But, I think I was lacking. You have mentioned actually quite interesting things to do in Paris, which I have never thought. What I liked the most in this blog is the picture of Neo-Classical Panthéon, because I never saw such kind of thing anywhere even in a church. A nice image collection worth a mention. 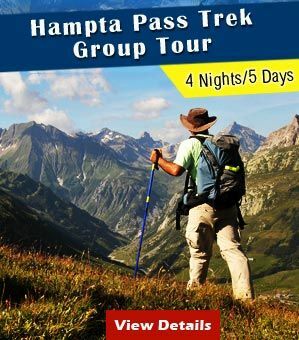 I am a regular reader of this blog, find very useful posts here that help me in planning my domestic and international trips like this one too.